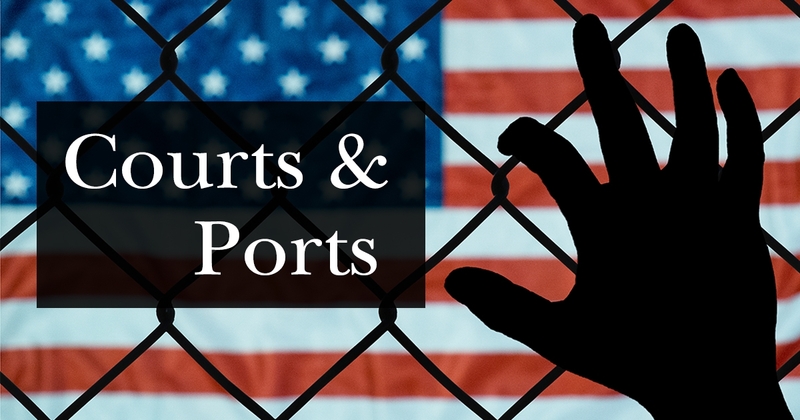 The Texas Interfaith Center for Public Policy/Texas Impact invites you to participate in Courts & Ports: Faithful Witness on the Texas-Mexico Border. This 2-day immersion experience engages people of faith to witness first-hand the legal and law enforcement processes related to immigration, detention, and deportation occurring in South Texas. 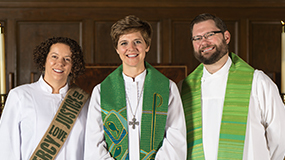 First UMC will send a team Sunday evening, June 16 – Wednesday morning, June 19. Please contact Pastor Cathy Stone at cathy@fumcaustin.org to register or to learn more. Learn more about Courts and Ports here https://texasimpact.org/project/courts-ports/.